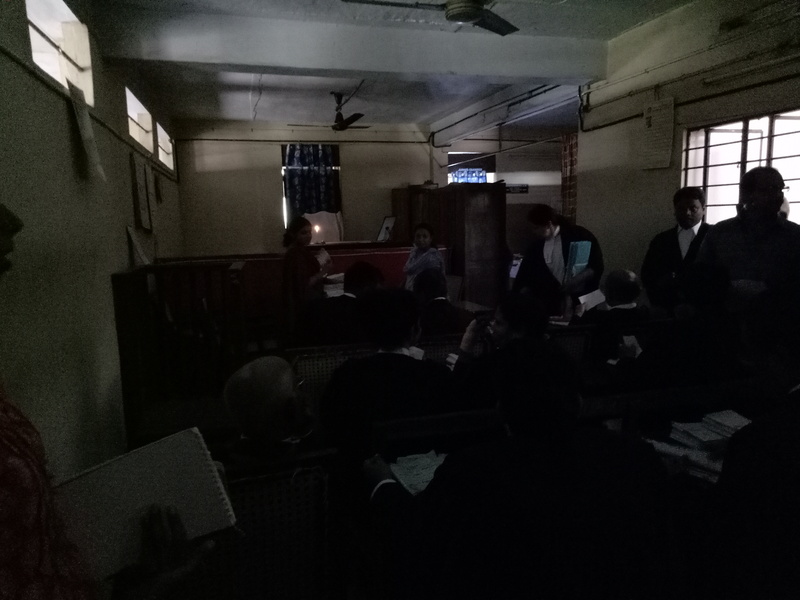 This was the state of affairs in Wakf Tribunal, Ernakulam, today morning (on 26.5.2017). No electricity, no ventilation light. The judge was given a candle, to see minimum. The lawyers were given their colonial gown. Everyone had super fun, courtesy the unforgiving summer.